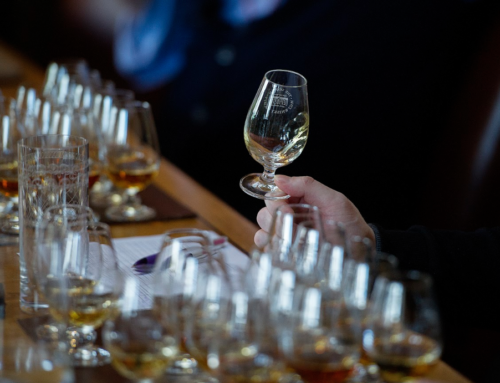 As far as booze related debates go, the one about how whisky should be drunk is as evergreen as it gets. 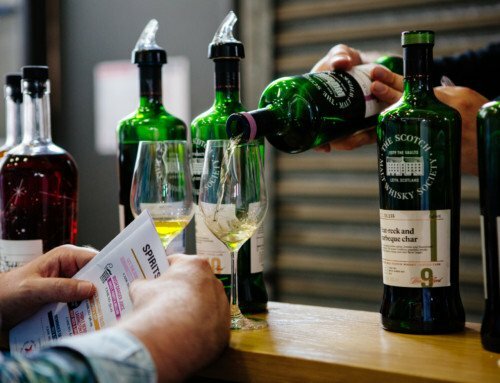 How many times have you been told that expensive whisky should only ever be drunk neat (with perhaps a touch of water if you must) and that the quickest sure fire way to ruin it would be to put it in a cocktail? 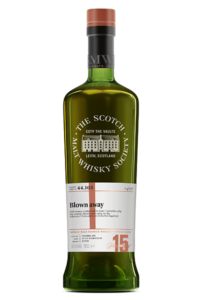 It would be fallacy to say that good whisky has never been bastardised in a cocktail; I have tasted many a drink where I thought the whisky was lost. 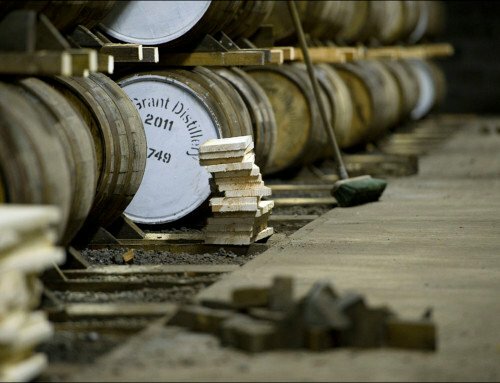 But it would be equally erroneous to suggest that because of the mistakes of some, expensive whisky will ALWAYS be wasted in anything but a tumbler or Glencairn. That would be like suggesting you can only appreciate wagyu beef if you have it as a steak done medium rare without any sides or sauces. Try telling that to the hordes who have consistently voted the famed wagyu beef burger at Society Partner Bar Rockpool as one of its menu highlights. But much like chefs find new ways of expanding a diner’s appreciation of a luxury ingredient, there are those that do it well and bring it to another level, and those that end up turning it into a gimmick (truffle oil, I’m looking at you). What often separates the two is an understanding of the key flavours underlying the hero ingredient and in turn, how to work with those flavours to bring out their best side. And much like an over enthusiastic drum player can mar the harmony of the symphony, proportion is also key to achieving a melodious balance in a cocktail. If it’s the one thing all cocktail drinkers agree on, it’s that a well made drink is one where the whole is greater than the sum of its parts. As cocktail creation in bars and restaurants reach dizzying heights of creativity, it can seem a daunting task to the drink enthusiast to attempt cocktail nirvana at home with what is often a limited arsenal. In this, I often find beauty in simplicity. In this also, the tasting notes on each Society label can light your way, often providing good clues to what flavours to focus on. 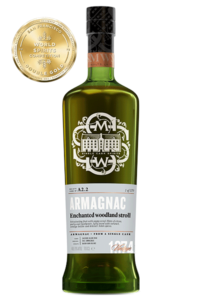 For example, at the Society’s Single Cask Cocktails event at partner venue Shirt Bar earlier this year, one of the whiskies used was Cask 41.76; that was described on its label as having aromas of lemon sponge cake and lemon tart. We settled on a traditional Vieux Carre cocktail recipe with the whisky (a spirit forward drink consisting of whisky, cognac, Dom Benedictine, sweet vermouth and bitters) but found the addition of vanilla syrup to the concoction really brought out the buttery notes of the liquid and “lifted” the drink as a whole to match the whisky’s title; “Sunshine in a Glass”. The inspiration for that came straight from the sponge cake reference; anyone who’s ever baked would tell you what a dash of vanilla essence adds to the mix. 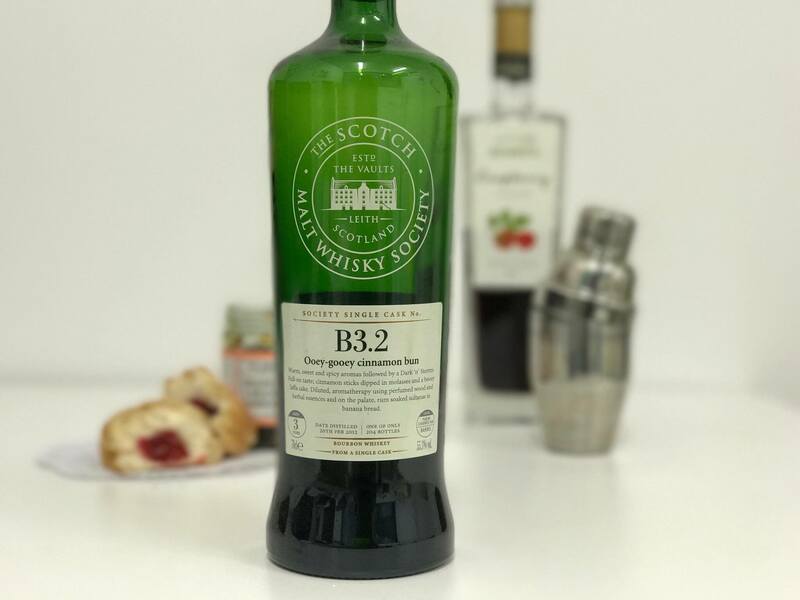 Ultimately, there’s no right or wrong way to drink your whisky but if you’re game enough to experience your whisky in different ways, using Society whisky in a cocktail doesn’t have to be blasphemous, it can be sublime. Don’t believe me? 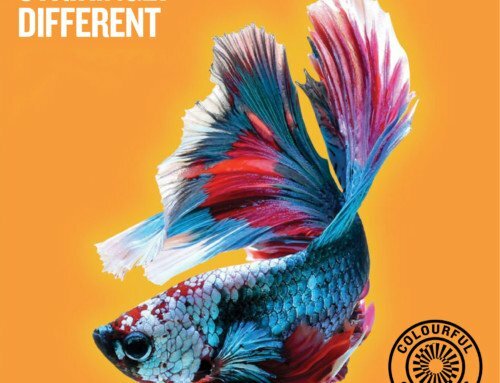 Give it a try below. This was the first bourbon I purchased from the Society, influenced in large measure by the description of the whisk(e)y on the label (I’m a big fan of sweet punchy flavours). The nose of the whisky when I first opened the bottle immediately brought to mind a jammy donut, which was further cemented with warm cinnamon and sticky maple syrup coming through on the palate. Around the time I popped the cork on the bottle, I also happened to have at hand a jar of Grapefruit and Bourbon Marmalade from Sydney jam makers, the Jam Bandits. I’d been dying to use the marmalade in a cocktail for a while so the time seemed ripe to test it out. When it comes to using marmalade in a cocktail, it’s hard to go past the modern classic that is the Breakfast Martini, a refreshing combination of gin, marmalade, orange liqueur and lemon juice. The story goes that bartending maestro Salvatore Calabrese came up with the cocktail after his wife insisted he forego his usual stand up espresso to sit down to a breakfast of toast and marmalade with her one morning. 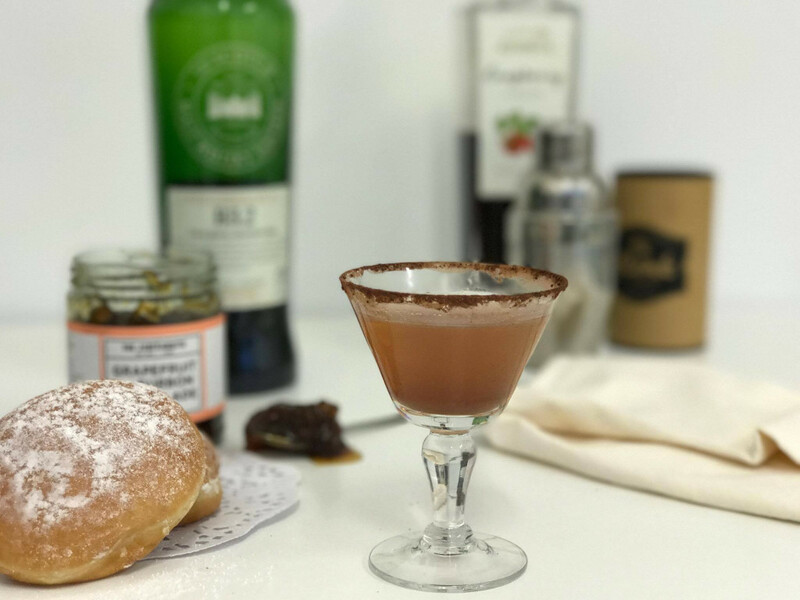 Calabrese’s liquid version of that quintessential British breakfast has since inspired many a bartender to come up with their own variations using other jams and preserves. In a shaker, muddle the teaspoon of marmalade in the whiskey until it is somewhat dissolved. Add raspberry liqueur and lemon juice before combining with ice to shake. Strain into a martini glass rimmed with dark cocoa powder. 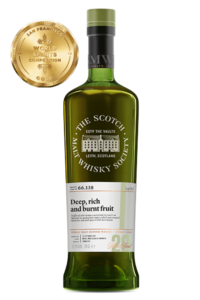 I’m ecstatic I’ve been able to share this with you using the flavours off a Society single cask. I’d love to see what you might be able to create and show me! 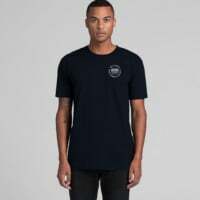 Comment below or post it up on the Society facebook group! – Author: Inoka Ho, Society Member.  Inoka runs Cocktail Co and is an active member of the SMWS. 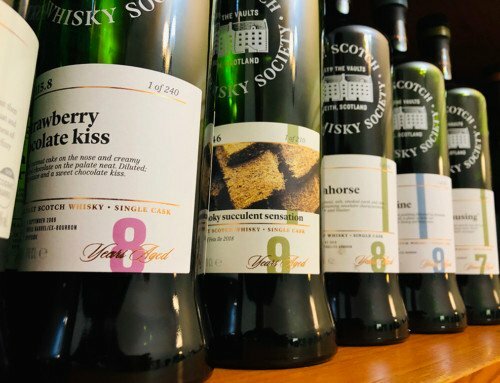 Keep an eye out for Cocktail Co’s next collaboration with the SMWS for a special one-off event in Feb/Mar 2018.